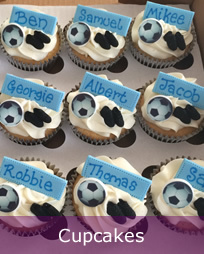 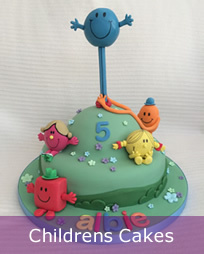 Cake Creations by Michelle is a home run business based in Upminster, Essex. 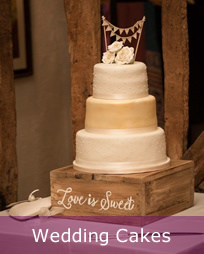 We specialise in providing delicious, bespoke cakes created for celebrations such as Birthdays, Engagements, Weddings, Baby showers, Religious celebrations and any other special occasion. 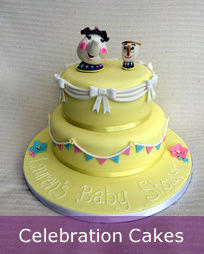 Our cakes are freshly baked and hand-made to order so you can have your perfect cake and eat it too! 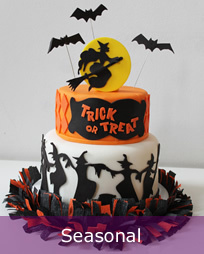 Please select a category below to find your perfect cake.